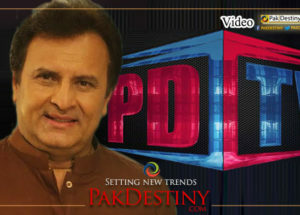 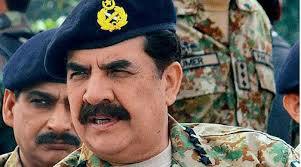 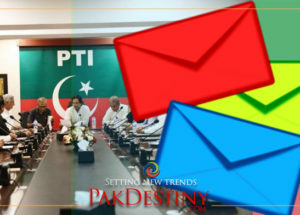 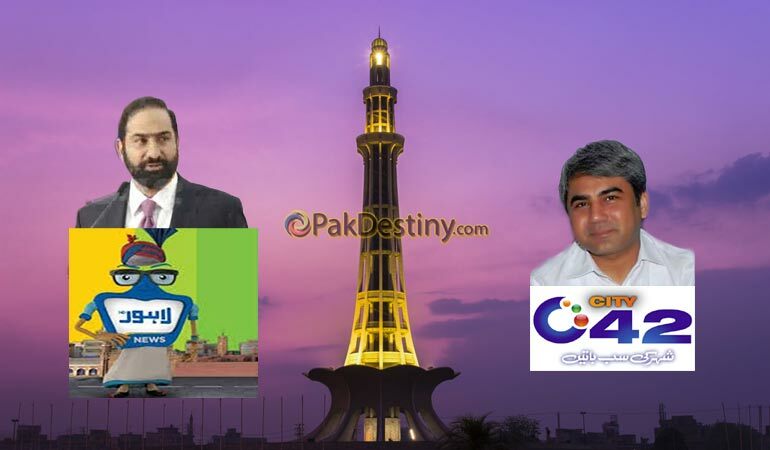 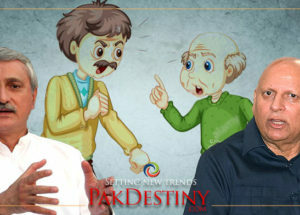 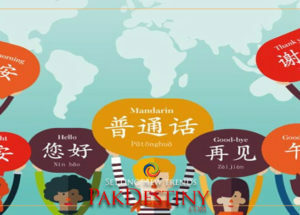 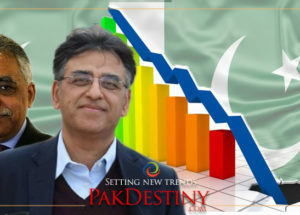 (Pakdestiny.com) Dunya TV owned by Mian Amer Mahmood has fired more than 100 employees including reporters, producers and cameramen as part of its down-sizing. 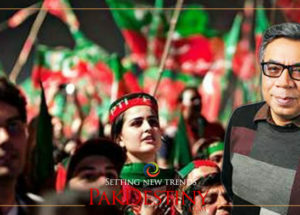 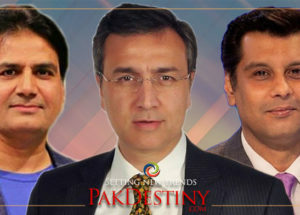 Sources in the Dunya News told Pakdestiny.com that Managing Director Navid Kashif sent more than 100 employees home after Mian Amer directed him to ‘save him some bucks’ from the expenditures of the venture. 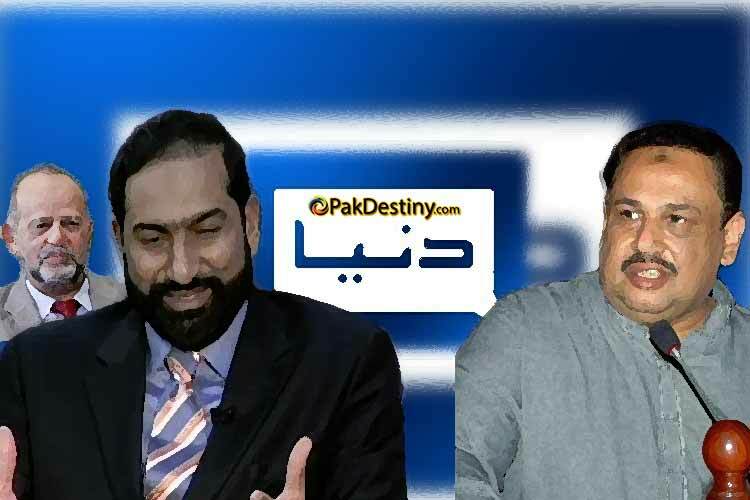 The sources said Kashif fired competent employees as he did not touch the ones who were from the lobby of Salman Ghani and Rana Azeem. 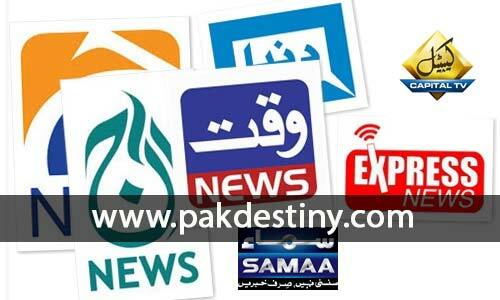 whats wrong with fireing some people who dont work or when channels is not making money?matter of fact Pakistani tv market is over crowded with strange kind of faces and channles,ihope lot of them go bust or close down.